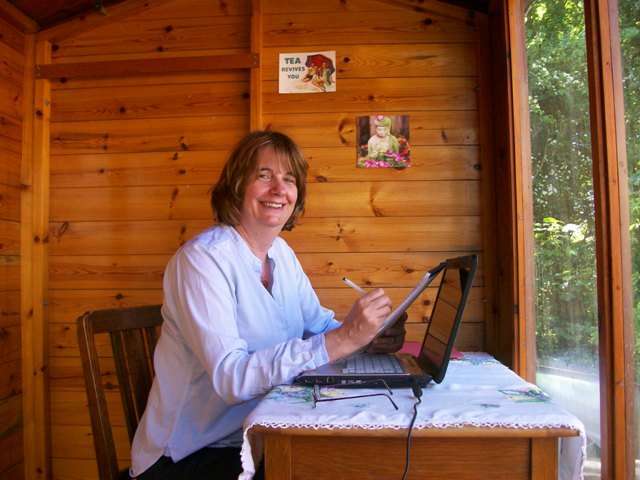 My new book, Sageism, is now out and I’m delighted with the response! I hope this book will help you think, take action and laugh. 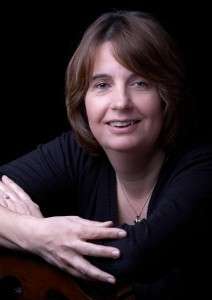 Subtitled – how to be an older woman. 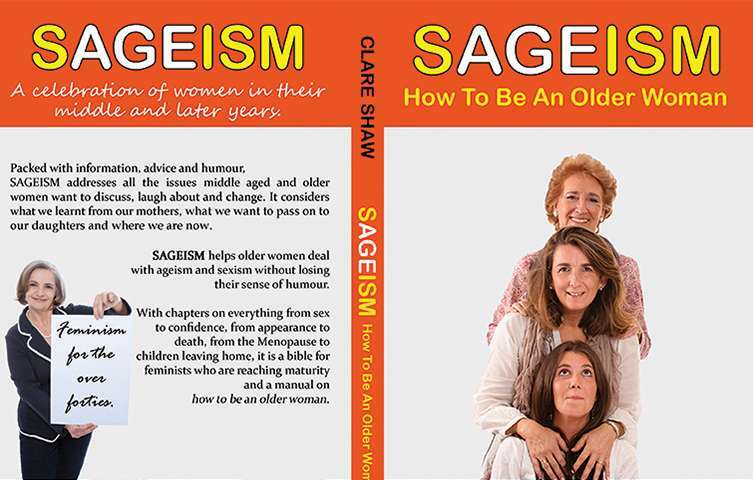 It is packed with information as well as a funny and wry look at what it’s like to be a middle aged and older woman. 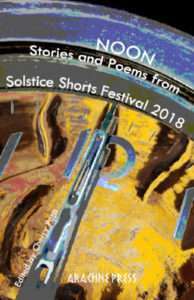 NOON – STORIES AND POEMS FROM THE SOLSTICE SHORTS FESTIVAL. Delighted that my short story, Veranda, is included in this wonderful anthology published by Arachne Press. March 2019. 2015 Clare Shaw - Author & Playwright.